Sir Paul McCartney, the English singer, songwriter, composer, musician and founding member of The Beatles, has embraced the iPad to bring five of his classic albums to the iOS App Store. The musical works of art have been remastered and transformed into native iPad apps by McCartney and his record label, Concord Music Group. As well as including special remastered versions of each song from the classic albums, the individual iPad apps also offer signature content and media that has been created specifically with this project in mind. 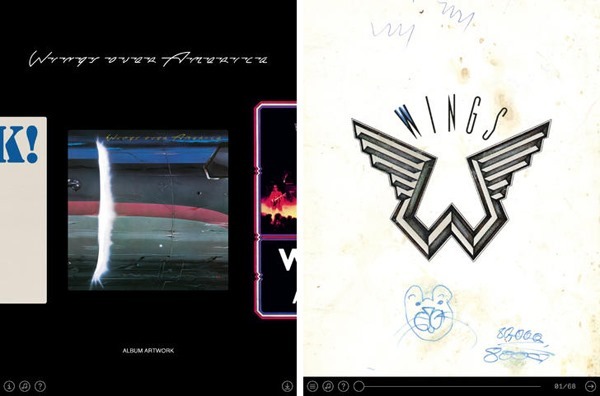 Band on the Run, McCartney, McCartney II, RAM and Wings over America have all been given the digital makeover as part of the project. The titles have been released directly onto Apple’s iOS App Store as five individual downloads, specifically designed with the iPad in mind. 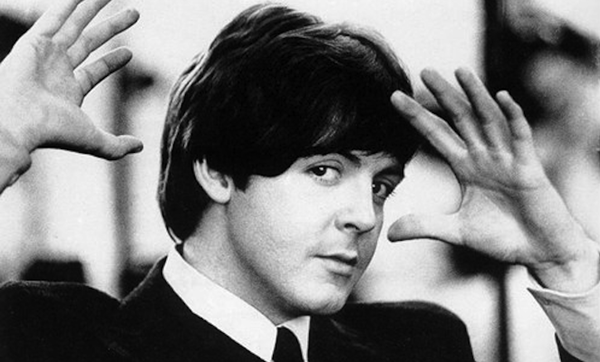 In addition to providing immediate access to all tracks from the album, each offering also brings with it a selection of rare and previously unseen photographs, interviews with McCartney himself, unique artwork from the original album and associated single releases as well as fantastic rehearsal footage and short documentaries. McCartney joins a growing list of musical celebrities who have taken the opportunity to embrace mobile apps as means to present music to the masses. Hip-hop superstar Jay-Z has already released an album as a dedicated app, as has Icelandic singer Bjork and the always unpredictable Lady Gaga. Each of the releases by the Concord Music Group are available to purchase for a relatively small price tag of $7.49, which is somewhat of a steal for McCartney and Beatles fans when you take into account all of the additional content and the fact that the actual original albums themselves cost more to download via iTunes. With musical behemoths like Sir Paul McCartney, Lady Gaga and Jay-Z embracing mobile technology as a medium for pushing out new content it’s only likely to attract additional releases going forward. We’ve previously seen a number of well-placed celebrities lend their names to entertainment and gaming app releases, such as Kim Kardashian and Snoop Dogg, however, this latest trend of actually releasing official creative work through native app solutions could potentially bring about a shift in how music is released in the future. Check out the direct App Store download links below for each of McCartney’s releases.